If earlier this month I gave you a first look at the new Hypnose Drama Eyeshadow Palettes, today I want to tell about Lancome Monsieur Big Maxi Palette. 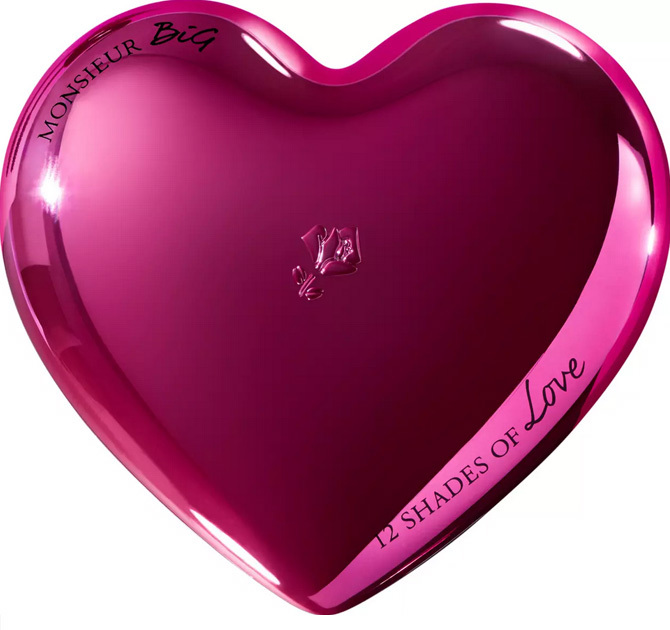 If you are a sucker for a pretty packaging just like me, it would be pretty hard to resist to this one. 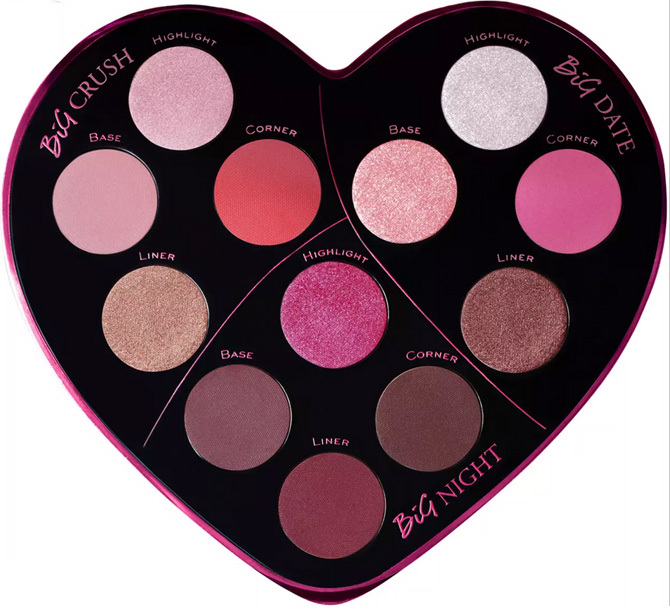 On the other hand the new Lancome Monsieur Big Maxi palette looks really girly and may not be for everyone, but the combination of pink shades inside is right up my alley. Lancone’s first story-telling maxi palette with a mix of 12 durable colors that are easy to blend. The pans contain both matte, metallic and glittering shades, in both natural and strong colors. 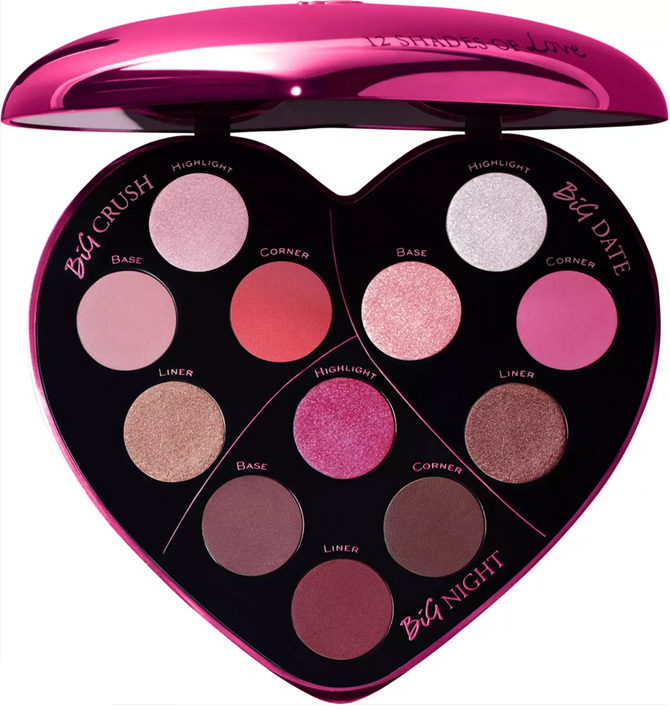 The perfect palette for assembling different eye-looks, whether you want Big Eyes Look; Crush, Date or a Night Out! The palette is structured in 3 parts, basically giving you options for 3 makeup looks. There are no boundaries on how you can mix and match the colors yourself but is easy to create looks using base, highlight, liner and corner shades.